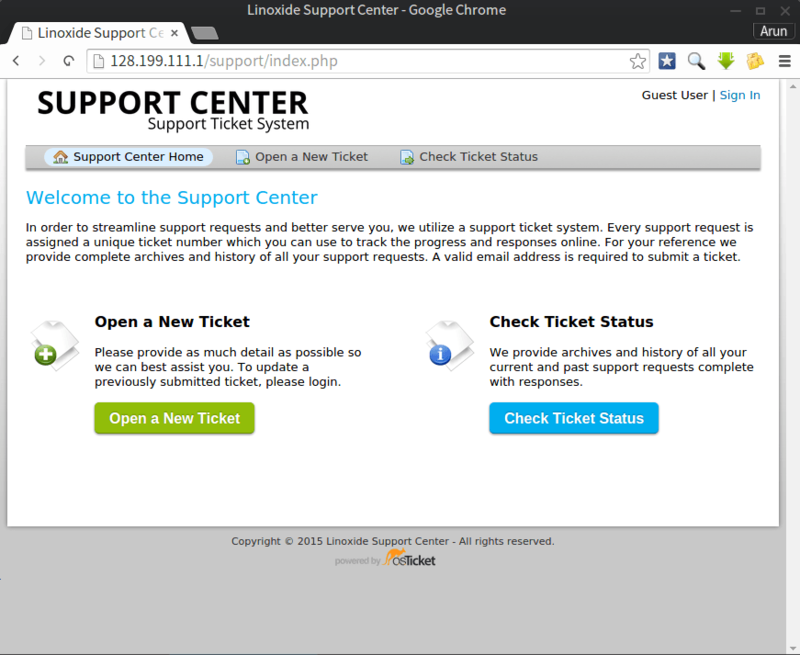 In this article, we'll learn how to setup help desk ticketing system with osTicket in our machine or server running Fedora 22 or CentOS 7 as operating system. osTicket is a free and open source popular customer support ticketing system developed and maintained by Enhancesoft and its contributors. osTicket is the best solution for help and support ticketing system and management for better communication and support assistance with clients and customers. It has the ability to easily integrate with inquiries created via email, phone and web based forms into a beautiful multi-user web interface. osTicket makes us easy to manage, organize and log all our support requests and responses in one single place. 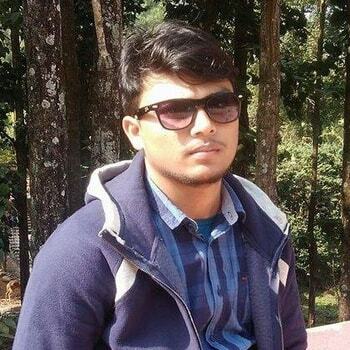 It is a simple, lightweight, reliable, open source, web-based and easy to setup and use help desk ticketing system. 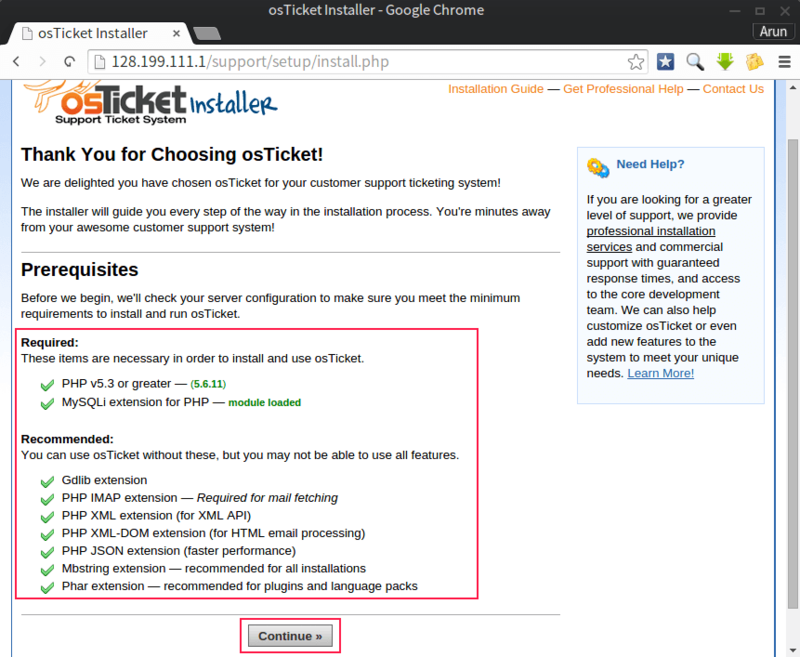 Here are some easy steps on how we can setup Help Desk ticketing system with osTicket in Fedora 22 or CentOS 7 operating system. First of all, we'll need to install LAMP Stack to make osTicket working. LAMP stack is the combination of Apache web server, MySQL or MariaDB database system and PHP. To install a complete suit of LAMP stack that we need for the installation of osTicket, we'll need to run the following commands in a shell or a terminal. LAMP stack is available on the official repository of Fedora 22. As the default package manager of Fedora 22 is the latest DNF package manager, we'll need to run the following command. As there is LAMP stack available on the official repository of CentOS 7, we'll gonna install it using yum package manager. Next, we'll gonna start MariaDB server and Apache Web Server to get started. Then, we'll gonna enable them to start on every boot of the system. 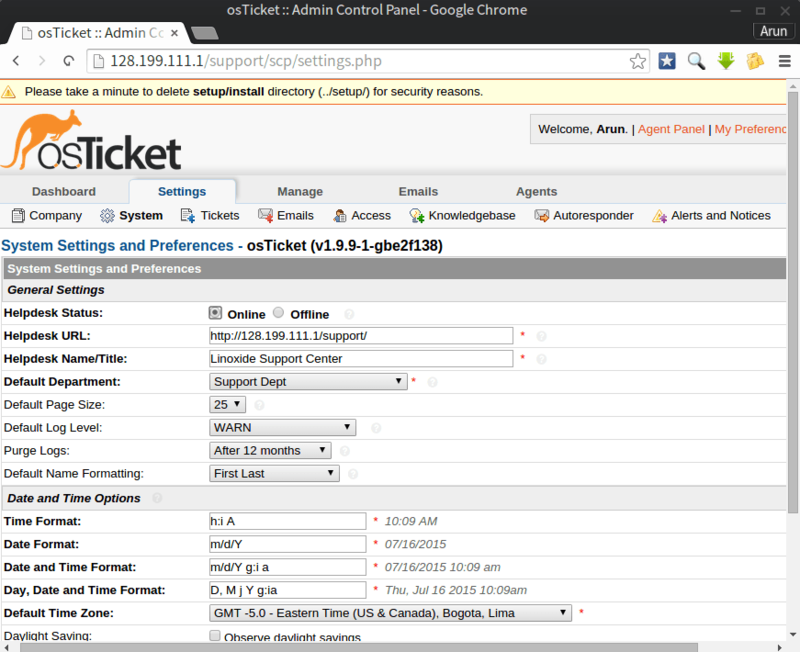 Next, we'll gonna download the latest release of osTicket ie version 1.9.9 . We can download it from the official download page http://osticket.com/download or from the official github repository. https://github.com/osTicket/osTicket-1.8/releases . Here, in this tutorial we'll download the tarball of the latest release of osTicket from the github release page using wget command. Connecting to s3.amazonaws.com (s3.amazonaws.com)|54.231.244.4|:443... connected. After we have successfully downloaded the osTicket zipped package, we'll now gonna extract the zip. As the default root directory of Apache web server is /var/www/html/ , we'll gonna create a directory called "support" where we'll extract the whole directory and files of the compressed zip file. 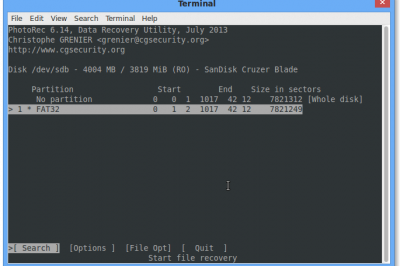 To do so, we'll need to run the following commands in a terminal or a shell. Then, we'll move the whole extracted files to it. 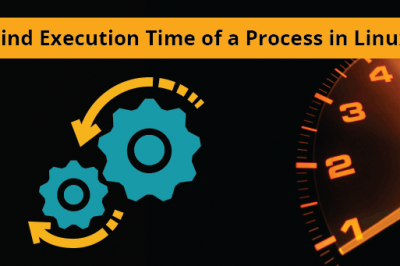 Now, we'll gonna assign the ownership of the directories and files under /var/ww/html/support to apache to enable writable access to the apache process owner. To do so, we'll need to run the following command. 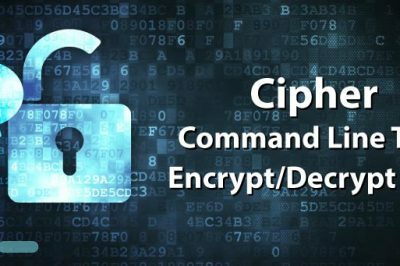 Then, we'll also need to copy a sample configuration file to its default configuration file. To do so, we'll need to run the below command. As this is the first time we're going to configure MariaDB, we'll need to create a password for the root user of mariadb so that we can use it to login and create the database for our osTicket installation. To do so, we'll need to run the following command in a terminal or a shell. Note: Above, we are asked to enter the root password of the mariadb server but as we are setting for the first time and no password has been set yet, we'll simply hit enter while asking the current mariadb root password. Then, we'll need to enter twice the new password we wanna set. Then, we can simply hit enter in every argument in order to set default configurations. As osTicket needs a database system to store its data and information, we'll be configuring MariaDB for osTicket. So, we'll need to first login into the mariadb command environment. To do so, we'll need to run the following command. Now, we'll gonna create a new database "osticket_db" with user "osticket_user" and password "osticket_password" which will be granted access to the database. To do so, we'll need to run the following commands inside the MariaDB command environment. Note: It is strictly recommended to replace the database name, user and password as your desire for security issue. If we are running a firewall program, we'll need to configure our firewall to allow port 80 so that the Apache web server's default port will be accessible externally. 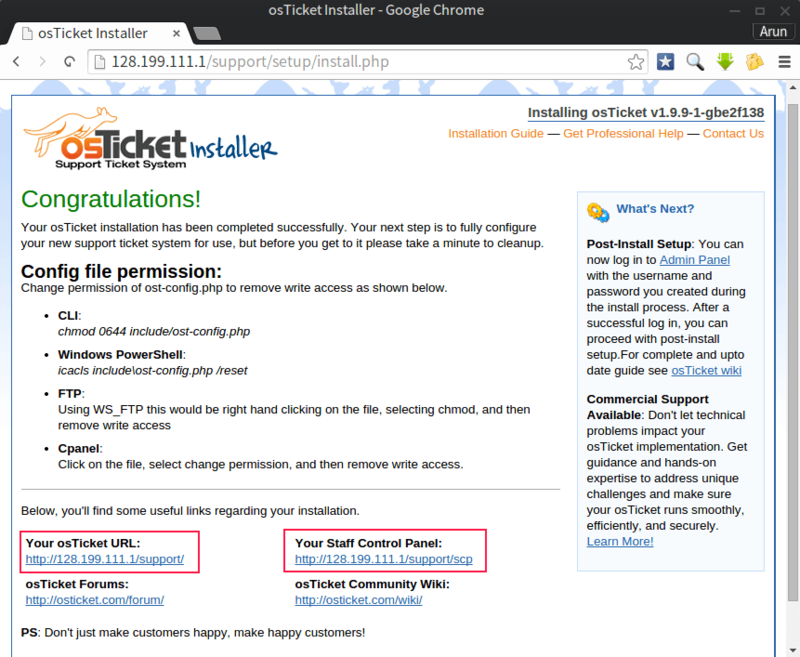 This will allow us to navigate our web browser to osTicket's web interface with the default http port 80. To do so, we'll need to run the following command. After done, we'll need to reload our firewall service. Finally, is everything is done as described above, we'll now should be able to navigate osTicket's Installer by pointing our web browser to http://domain.com/support or http://ip-address/support . Now, we'll be shown if the dependencies required by osTicket are installed or not. As we've already installed all the necessary packages, we'll be welcomed with green colored tick to proceed forward. 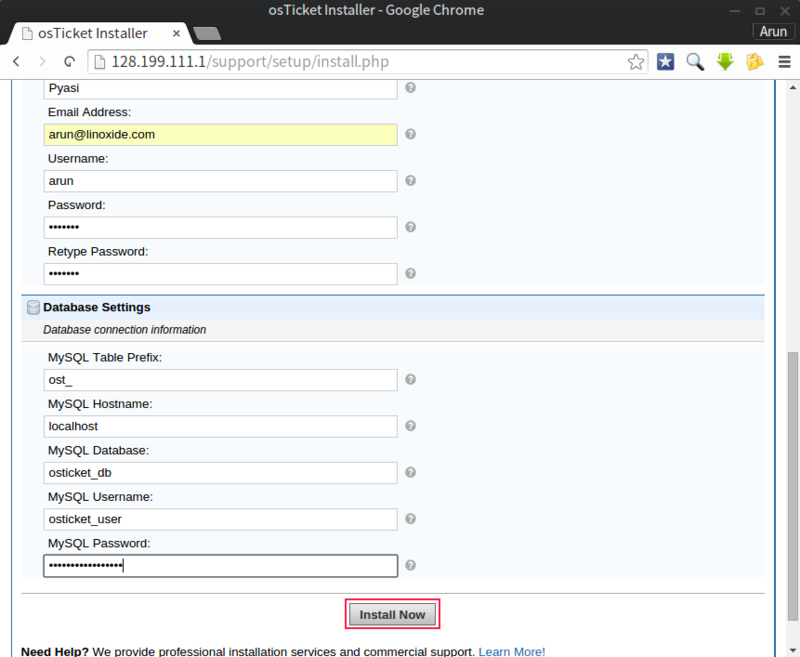 After that, we'll be required to enter the details for our osTicket instance as shown below. We'll need to enter the database name, username, password and hostname and other important account information that we'll require while logging into the admin panel. After the installation has been completed successfully, we'll be welcomed by a Congratulations screen. There we can see two links, one for our Admin Panel and the other for the support center as the homepage of the osTicket Support Help Desk. If we click on http://ip-address/support or http://domain.com/support, we'll be redirected to the osTicket support page which is as shown below. Next, to login into the admin panel, we'll need to navigate our web browser to http://ip-address/support/scp or http://domain.com/support/scp . Then, we'll need to enter the login details we had just created above while configuring the database and other information in the web installer. After successful login, we'll be able to access our dashboard and other admin sections. After we have finished the web installation of osTicket, we'll now need to secure some of our configuration files. To do so, we'll need to run the following command.